Daily Fishing trips available most weekends through May and early June 2019 . 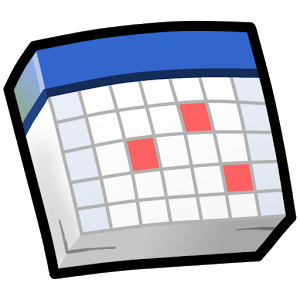 Check calendar for times. 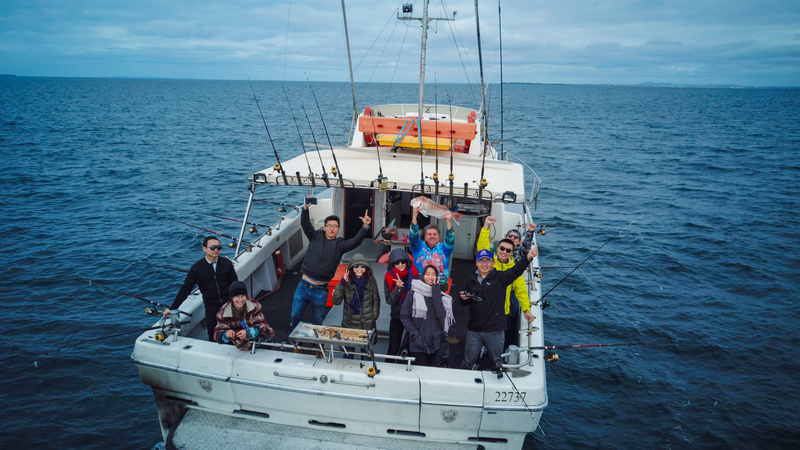 IDEAL FOR THE FAMILY FISHERMAN - ask the crew to prepare your catch done sashimi style/ & All fish professionally filleted and clean after each trip. 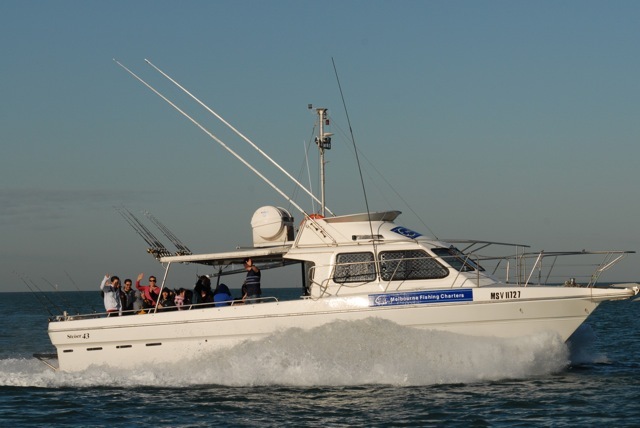 "Come Fishing with The Original Melbourne Fishing Charters est. 2001 celebrating 18 years fishing from St Kilda Pier. Come prepared to have fun and a laugh..... and yes, you can fish however you like ( we let you touch the rods) YOU CAN fish 2 rods if you want or bring your own gear..
WE DONT TOLERATE BAD SPIRITED FISHERMAN. Our 'fishing' Season 2018/2019 so far. Cup weekend 2013 Snapper madness! 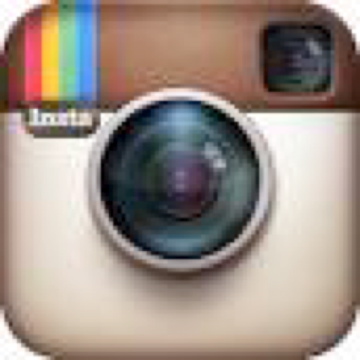 Where were you?? 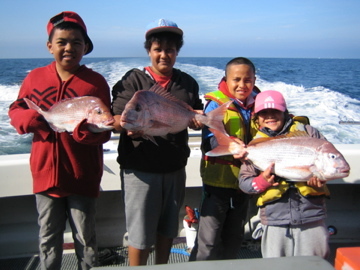 Snapper fishing Melbourne Port Phillip Bay Big Red is..
"Families that play together stay together - We are an awesome FAMILY FRIENDLY FISHING EXPERIENCE WITH BIG SAFE BOATS AND PROPER TOILETS ON BOARD FOR THE GIRLS. WE WILL DO OUR BEST ON THE DAY TO GET YOU A FISH TO TAKE HOME - BUT THERE IS NO GUARANTEE"
WE fish sustainably and treat all our fish with respect - WE ONLY KEEP LEGAL SIZE FISH.